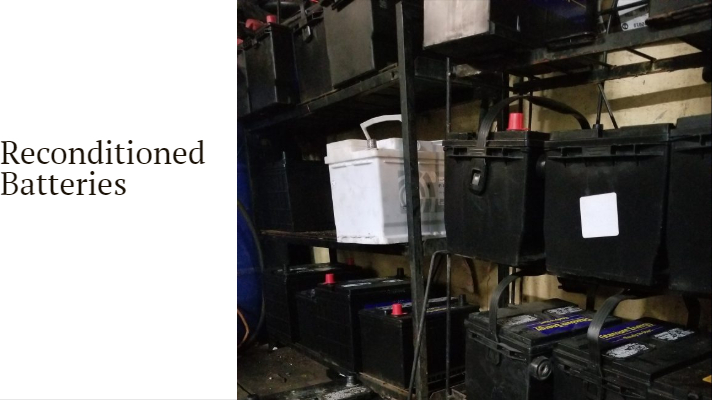 Rebuilt batteries also known as reconditioned batteries are one of many ways of recycling and saving money in our facility. 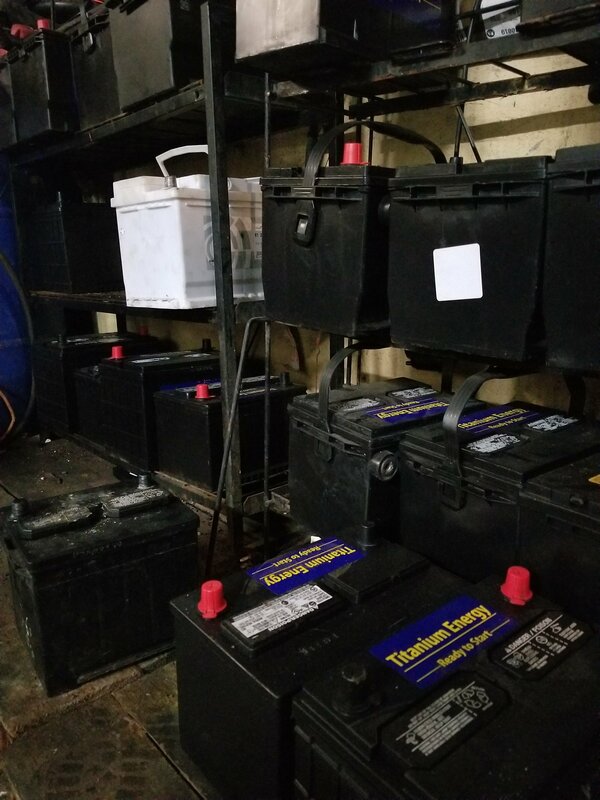 As a part of our services, we sell rebuilt batteries for almost any type of cars and trucks. 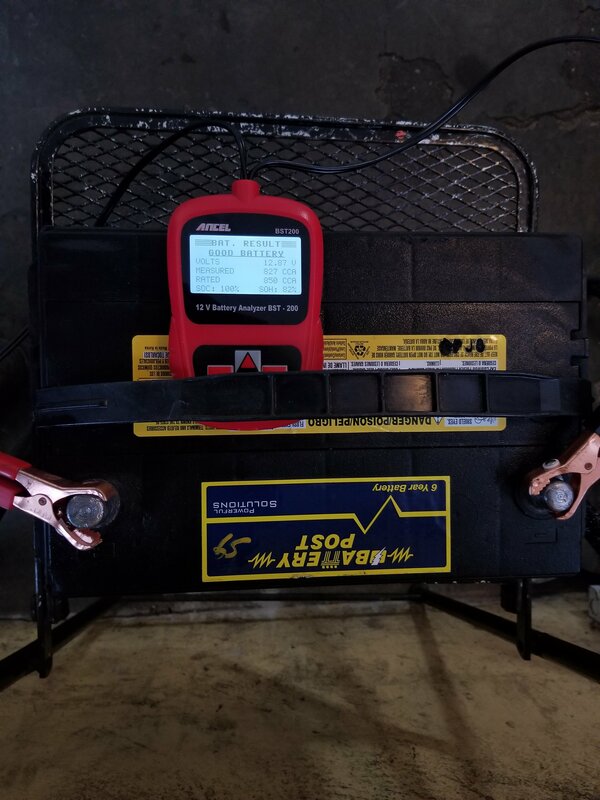 In our case cheap does not means bad because all of our rebuilt batteries comes with a exchange warranty of 3 months but you can ask for an extension on the warranty as an extra charge. Batteries comes completely charged witch means you can start your car as soon as the installation is complete. 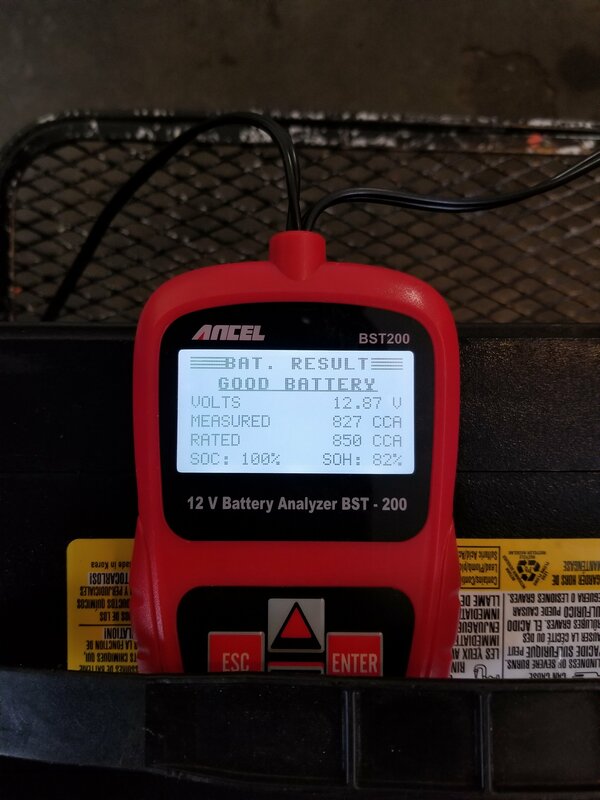 Bring the old battery back (core) and receive a $10 dollars discount in any battery purchased. Call today at 215-426-1179 and ask for availability. You also can use our Contact Form clicking here.